– Konstantin Guericke, Co-founder of LinkedIn. 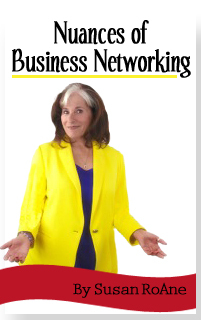 Watch video of Susan talking about her new book for Authors@Google! No matter how many text messages or emails we send and receive, online global conferences we attend or blogs we read and write, we also need to be comfortable and confident in in-person situations. That’s why I wrote Face To Face. Whether it’s an interview, a client presentation, a business lunch, a division meeting or a friend’s wedding, we need to know how to interact, how to behave and how to connect with others in a diverse shared social space. 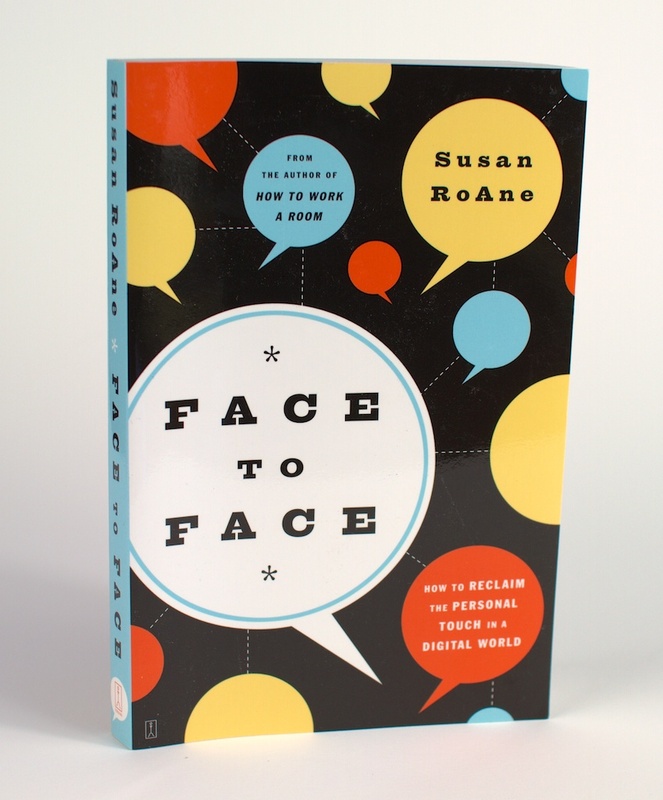 Face To Face provides you with a practical playbook that highlights situations that require a personal touch in the face to face space so that you can turn sticky situations into newfound interpersonal skills. Most importantly, this book is specifically geared to address those issues that baffle, confuse and stymie us, because they’re unpredictable and uncomfortable. Whether you’re a senior executive, a seasoned salesperson, a career changer or career seeker, or simply the slightly shy professional, this book is for you.